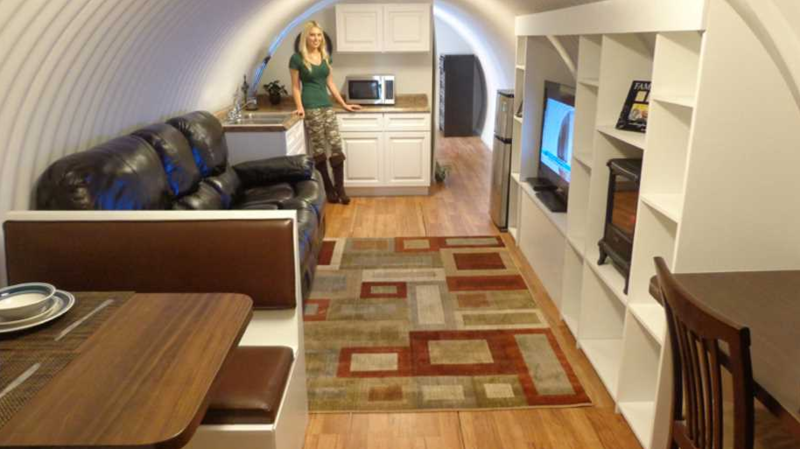 There is a pretty recent post on the site from Atlas Survival Shelters. I live in South Florida and for the past couple years we have been hit with many terrifying hurricanes. If you have ever been in a hurricane, tornado, wildfire, tsunami or any other natural disaster, you know how scarey it can be! Or let’s just take the worst scenario and the “Supreme Leader” of North Korea decides to push the button (that is supposedly bigger than the US). If you had an Atlas Survival Shelter you could lay all your worries aside. Imagine you wouldn’t break your back putting up hurricane shutters, fighting the mob at the grocery store, only to find out there is no more water or batteries! These products are a bit on the pricey side but I guess it would be worth having peace of mind and your family protected. Fill out the contact form and we will bring you this next generation product!